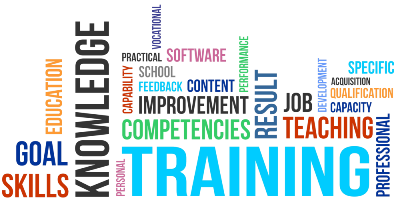 One Web Solutions provide training and ongoing support for known content management systems. We deliver training for business and individual customers. Learn how to run and keep your website up to date. Learn how to work with images, edit web content, update or edit product list, how to work and stay connected with social media. Improve your social media skills in the areas of social communication and promotions, we will help you to understand how social media work and how can be used to promote your business. Learn photo editing. Create eye catching images of your products, learn how to resize, adjust and make pictures ready for web publishing, which format of image to use. Learn how to write and prepare content for websites which grabs attention and gets the results you want. Whether you are trying to sell products or services at a business or commercial website. Improve your management skills, learn how to work with content management systems. We provide full WordPress, Joomla and Drupal training with other known CMS, e-commerce systems.